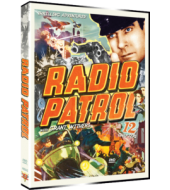 When the inventor of a secret formula for flexible steel is murdered; it’s up to radio patrol cop Pat O’Hara (Grant Withers) and Molly Selkirk (Katherine Hughes) to protect the inventor’s son Pinky Adams (Mickey Rentchler) from being kidnapped by an international gang trying to get their hands on the formula. 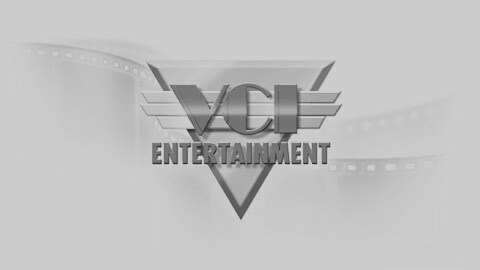 O’Hara must stop the leader of the gang, Tahata (Frank Lackteen), who has the power to turn men into zombies and do his bidding to retrieve the formula. 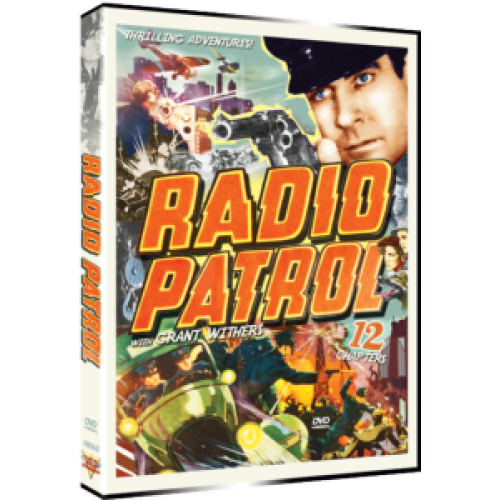 Radio Patrol is a 12 chapter Universal serial based on the King Features comic strip “Radio Patrol” by Eddie Sullivan and Charlie Schmidt.